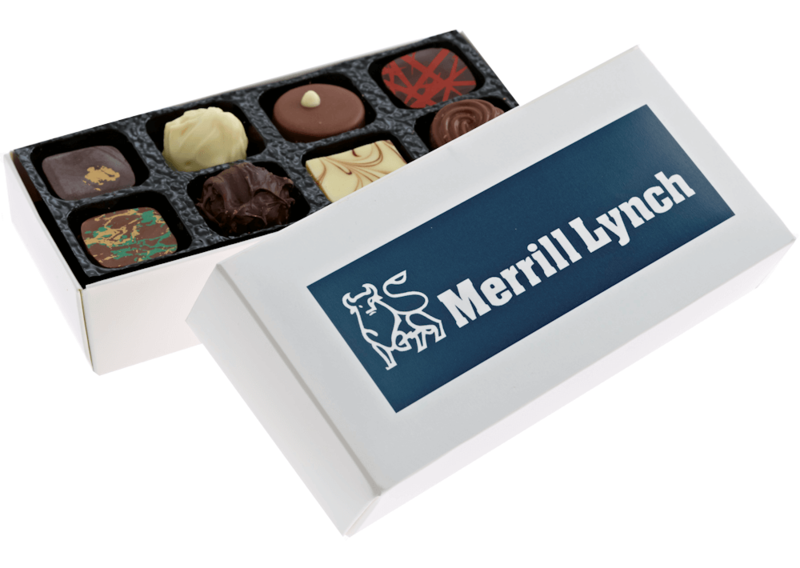 Our most popular personalised chocolates gift option. 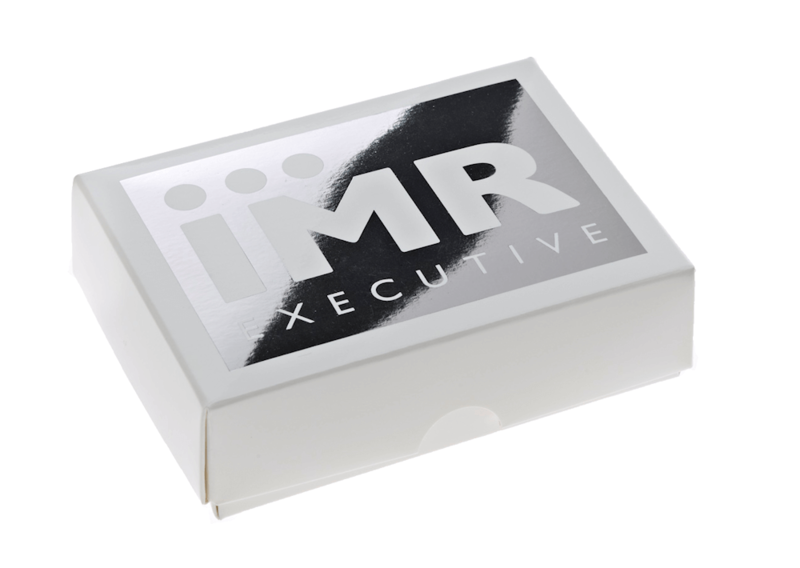 Your logo and greeting printed in full colour on the lid of a gloss or ‘textured linen’ white box, filled with a selection of our handmade, luxury chocolates. 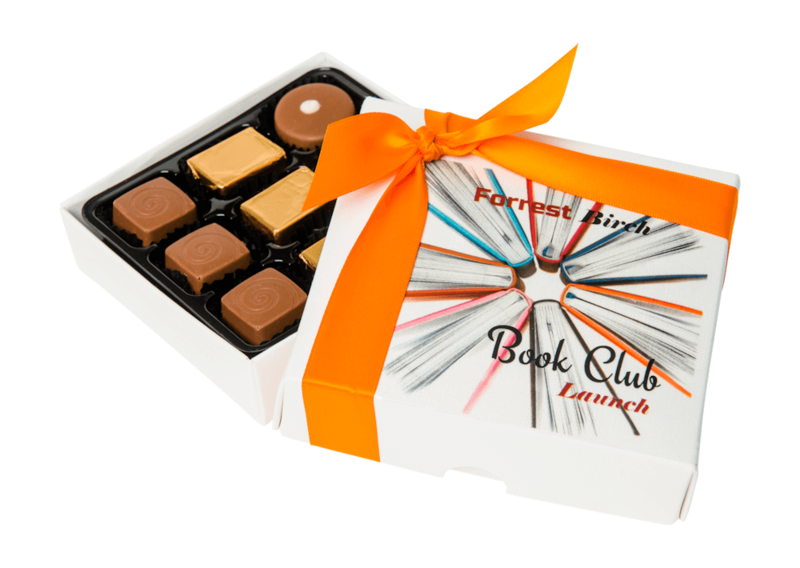 Our classic personalised chocolates gift option includes foil printing on the lid of a gloss or ‘textured linen’ white or black box in one colour. 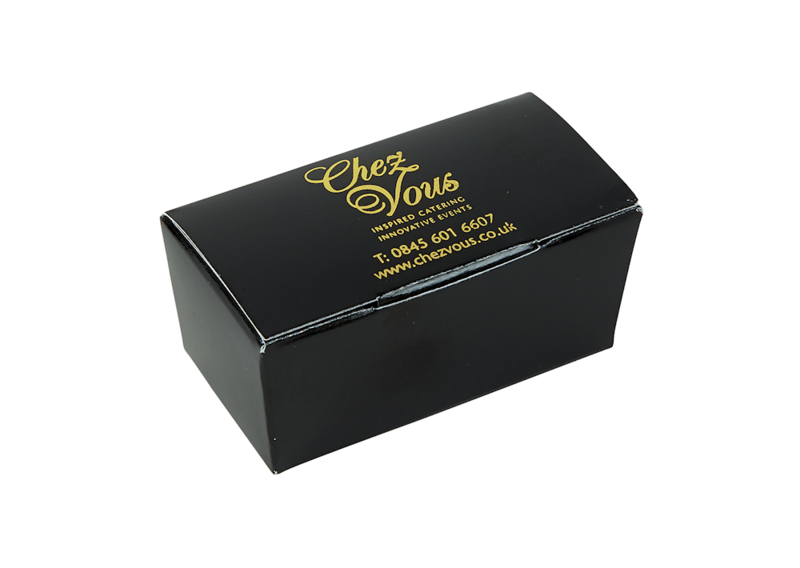 Each box is filled with a selection of our handmade, luxury chocolates. 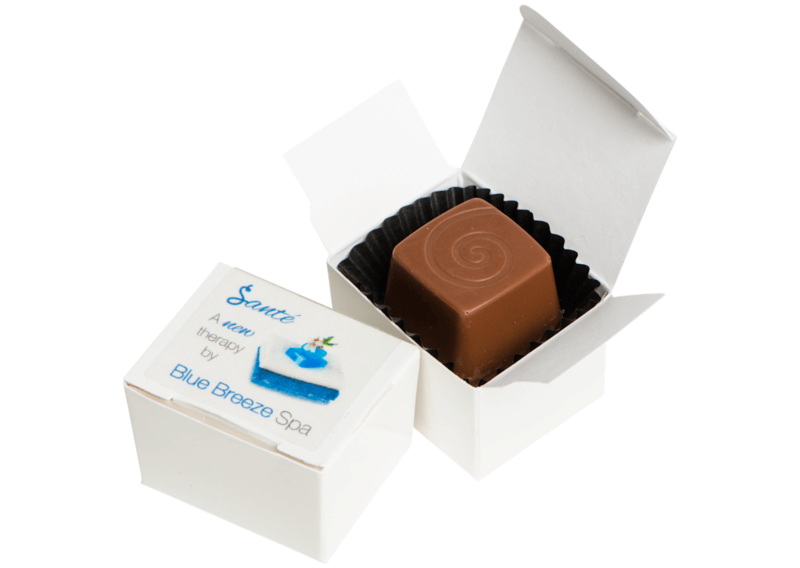 Our most popular personalised chocolates option is both fast and economical. 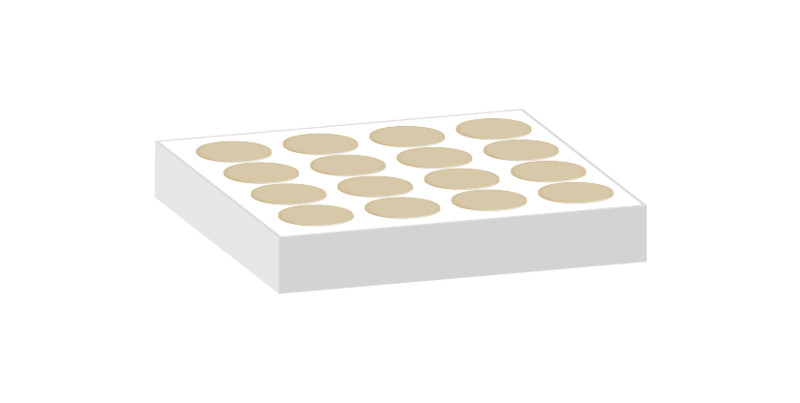 We’ll print your artwork on to a transparent label on the lid of a white box, then add a luxury satin ribbon to complete the presentation (on a four-chocolate box size and up). 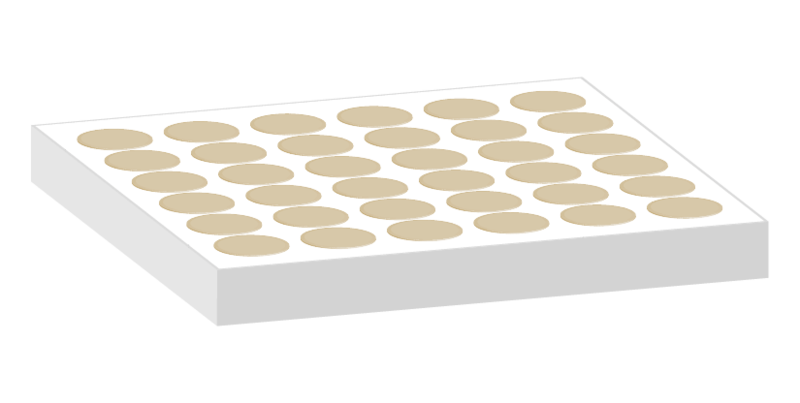 Each box is filled with a selection of our handmade, luxury chocolates. 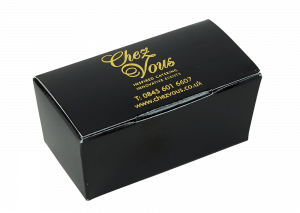 Our white gift boxes have a gloss finish or luxury, linen-textured finish (in the 9, 16, 25 and 36-chocolate box sizes). 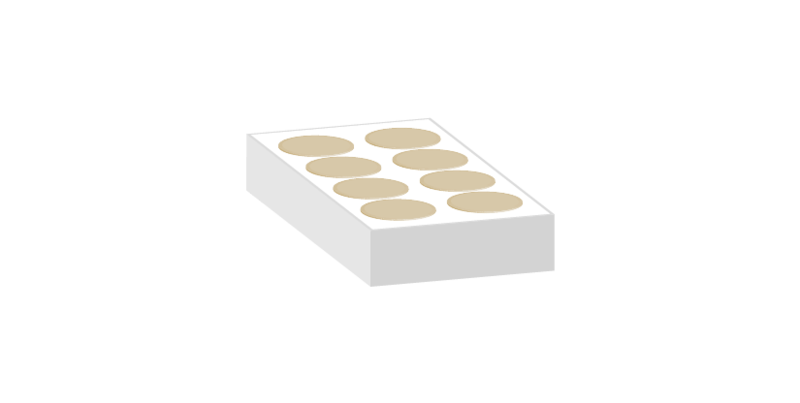 This personalised chocolates option is perfect for any order quantity from 10+, and available from a one-chocolate box size and up. 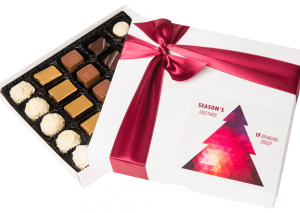 You can even select a mix of box sizes – ideal if you want to send different gifts to individuals and teams. See below for all the available box sizes. No artwork? No problem! 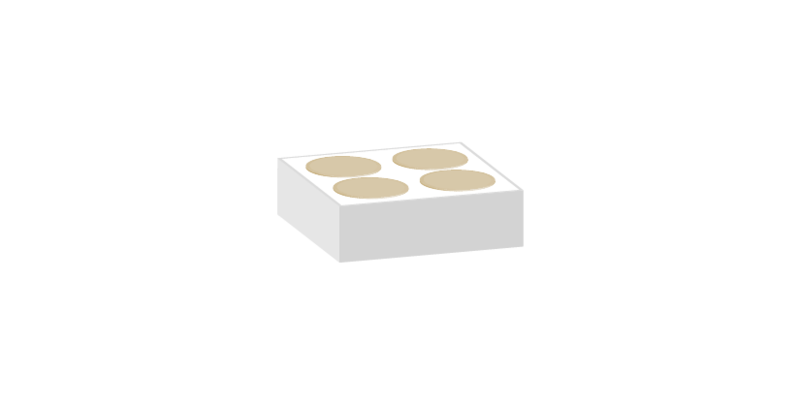 We’ll create it for you then send you a choice of layouts to select from before confirming your order. 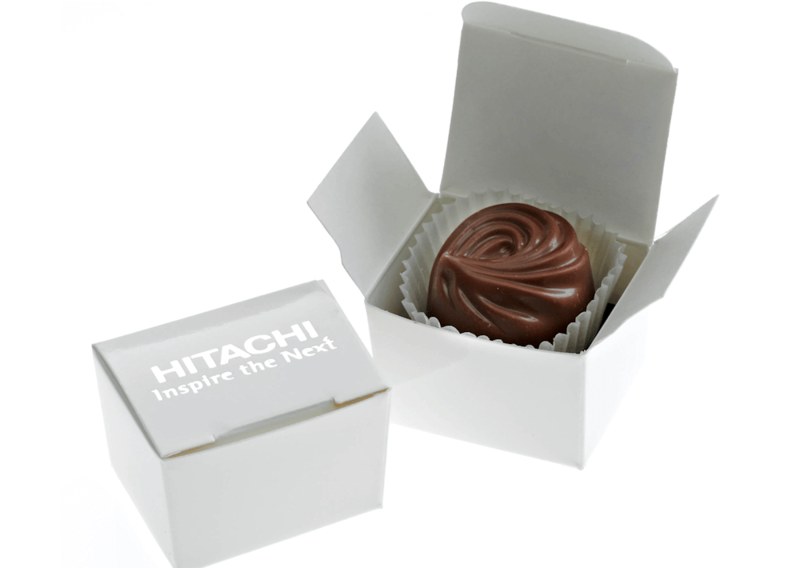 Lead time is from just three days so when you need personalised chocolate gifts fast, get in touch and find out how we can help! Lead time for Christmas orders may be longer. 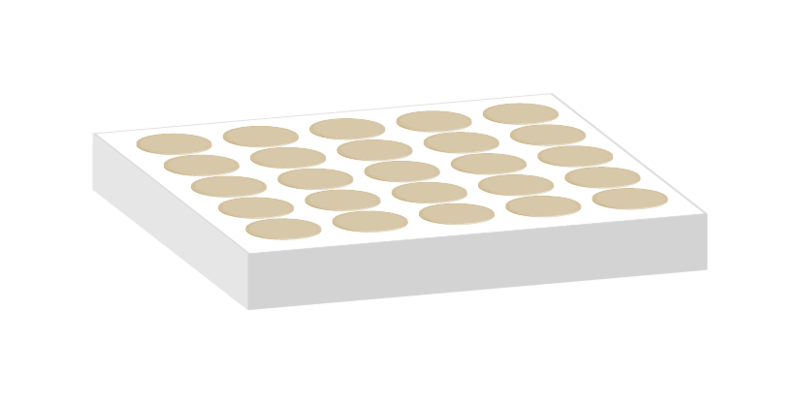 Option 2: Foil printing on the lid of a gloss or ‘textured linen’ white or black box in one colour. 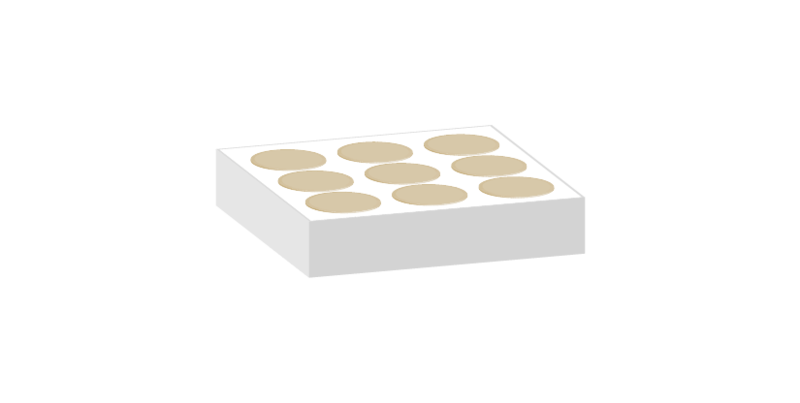 Each box is filled with a selection of our handmade, luxury chocolates. 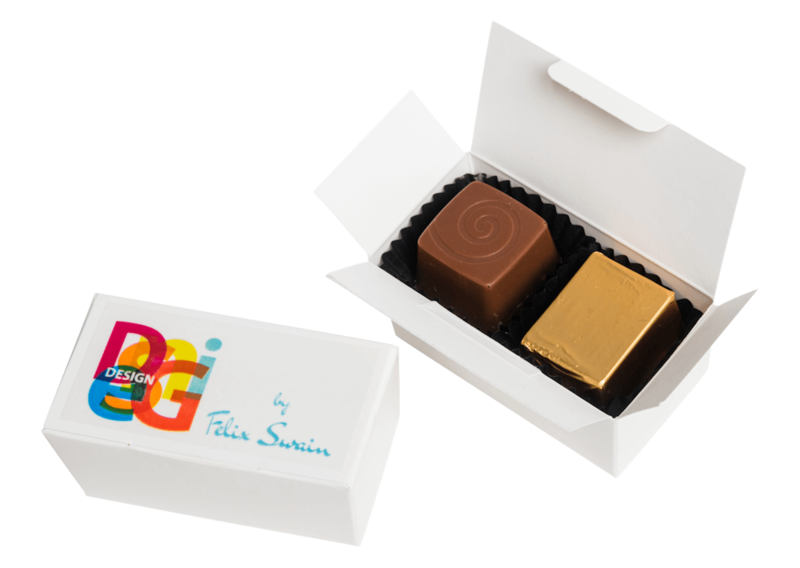 Foil printing is the classic choice for your personalised chocolate gifts. 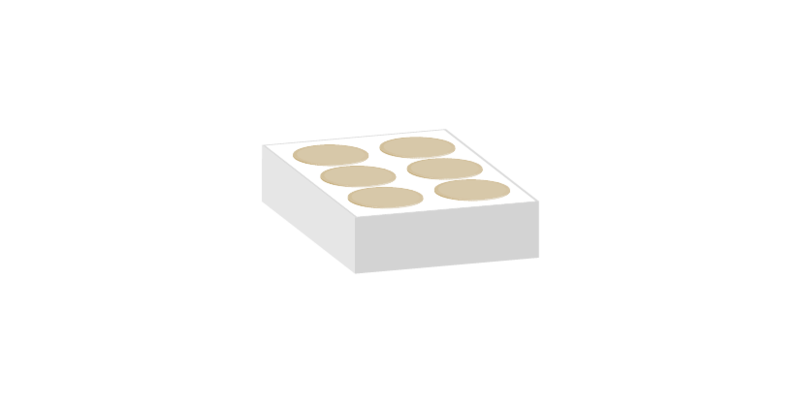 It’s ideal if you want your logo printed in metallic gold or silver. 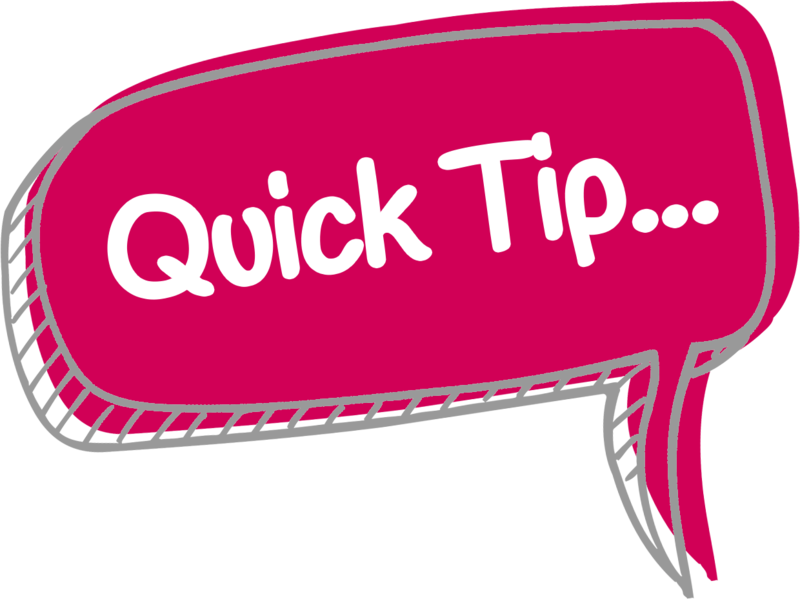 We’ll print your artwork directly on to the box lid in ONE COLOUR from a choice of 14 stock metallic or matt colours. More print colours and added ribbon are available at extra cost. Each box is filled with a selection of our handmade, luxury chocolates. 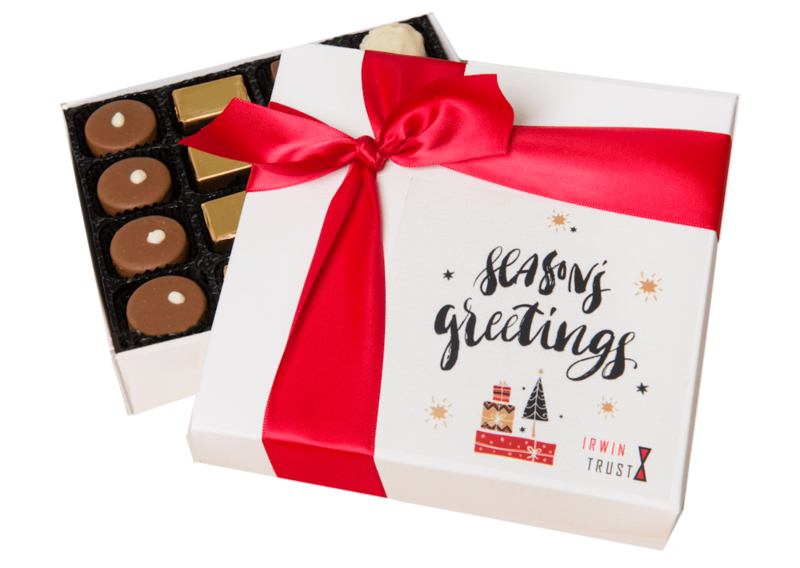 This personalised chocolates print option is cost-effective from 100+ gifts (from the one-chocolate to nine-chocolate box size) and from 50+ gifts (for the 12-chocolate box size and up). 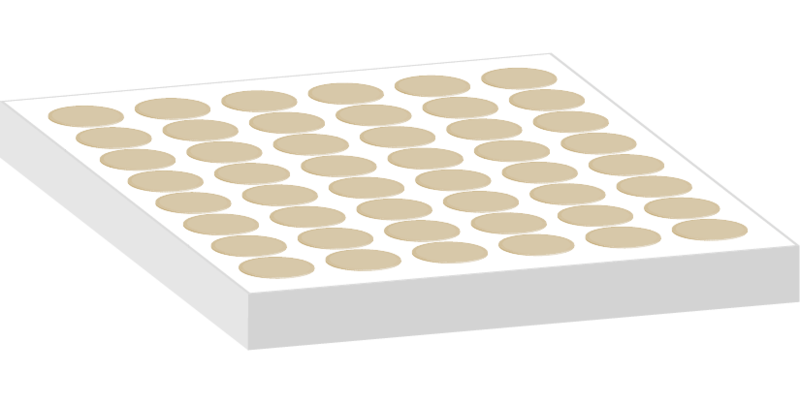 See below for all the available box sizes. 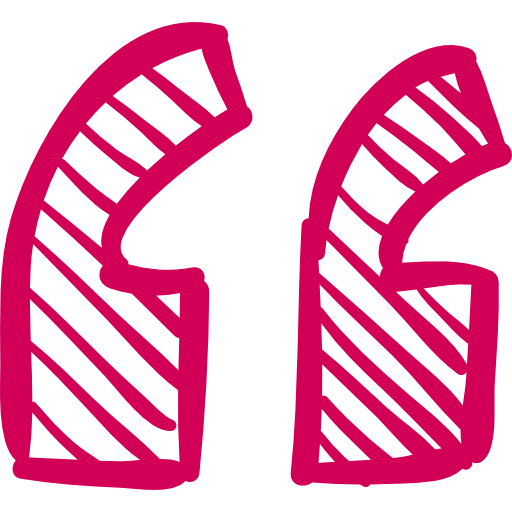 We’ll send you a choice of layouts to select from, then send you a final artwork proof for approval. Minimum lead time is four weeks. For faster delivery, we recommend Print Option 1, above. 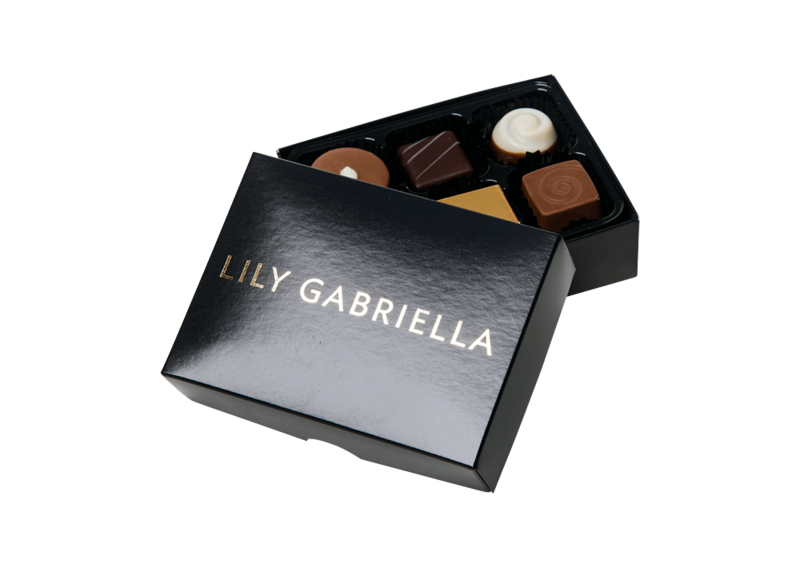 All of our personalised chocolate gifts include luxury chocolates from our exclusive range. 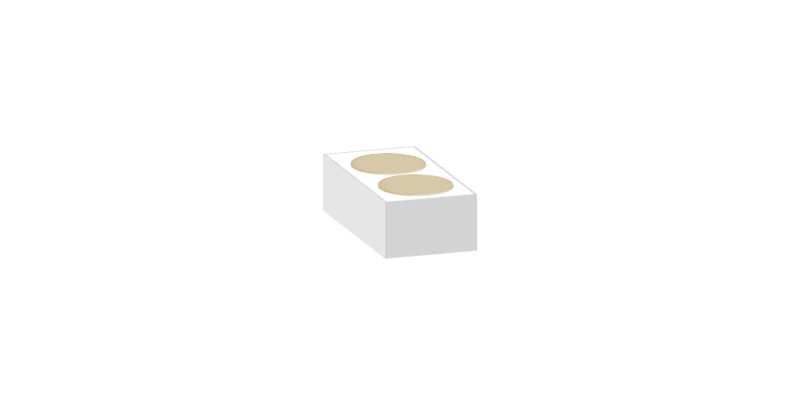 We’ll need to see your proposed artwork before we can confirm it’s suitable for your chosen print option. No in-house designer? 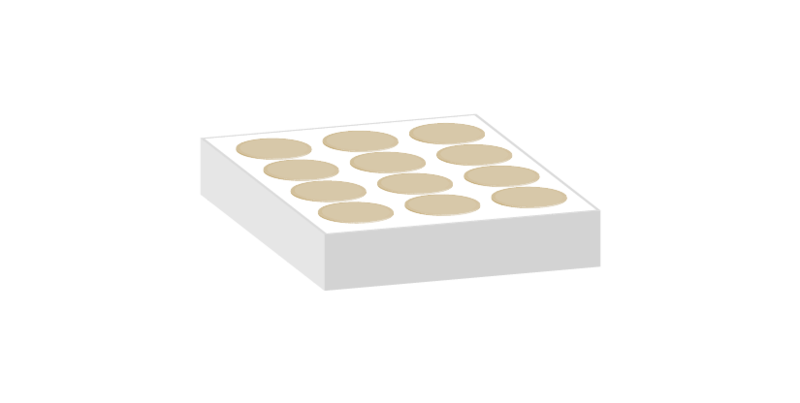 We can produce your box lid artwork for you! 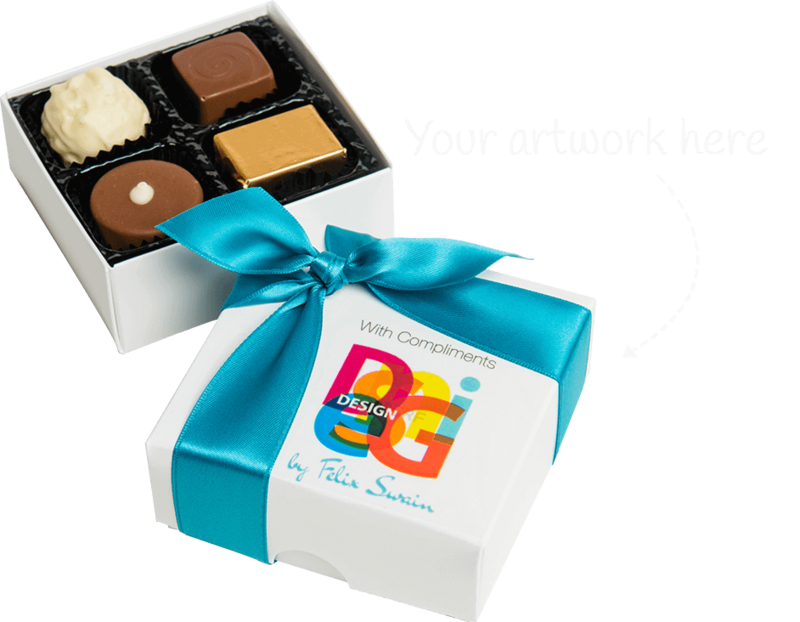 We can deliver your personalised chocolates order direct to recipients or to you. 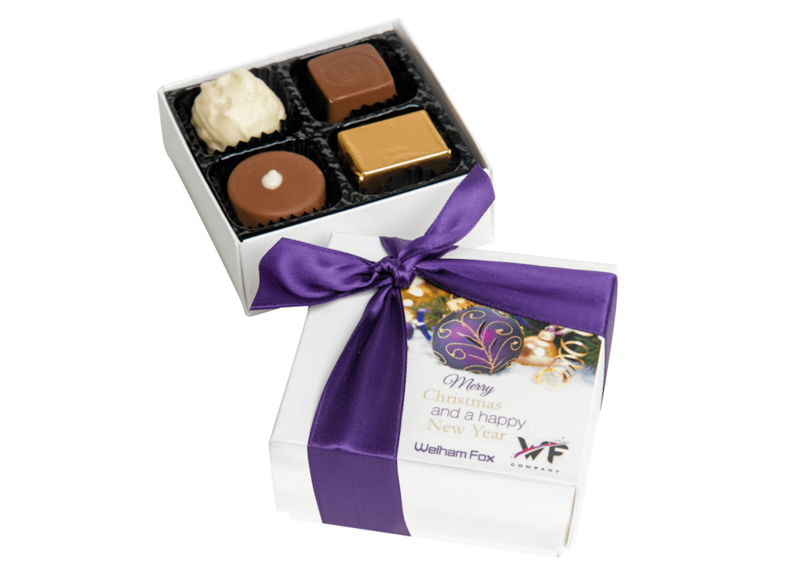 We also offer a call-off service, supplying freshly-packed chocolates in varying quantities as you need them.